Summary: Looking for handmade friendship bracelets? 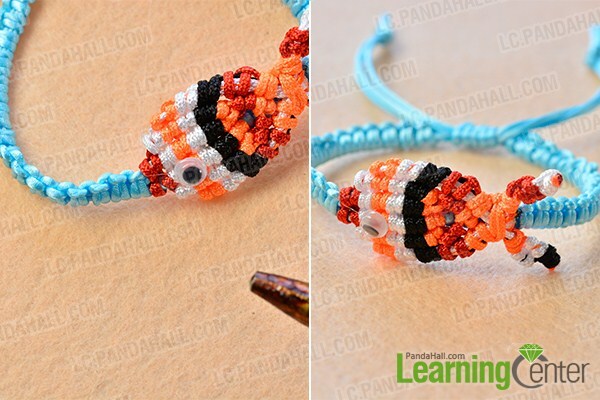 This gold fish nylon thread braided friendship bracelet may give you some inspirations. Out DIY team members had many handmade friendship bracelets. 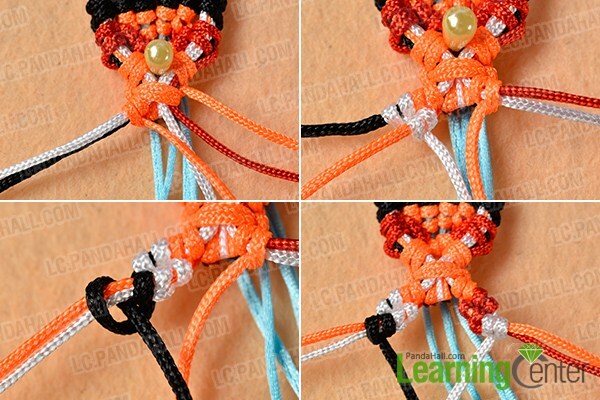 In today's article, I want to share a gold fish nylon thread braided friendship bracelet with you. 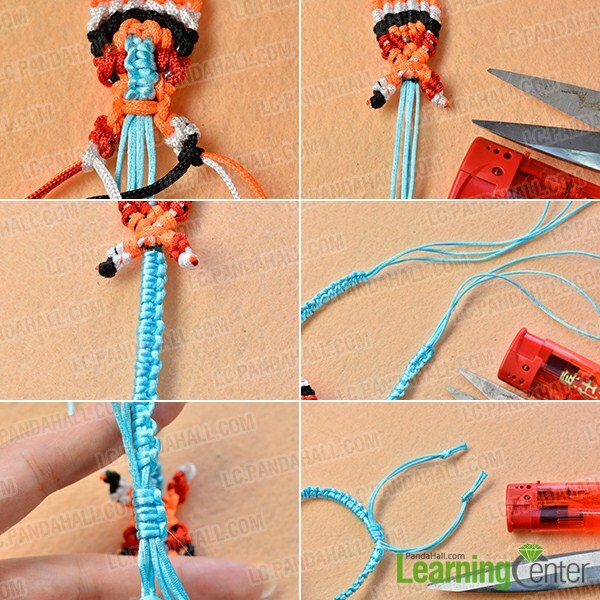 Now, let's see the detailed tutorial on how to make the gold fish nylon thread braided friendship bracelet. 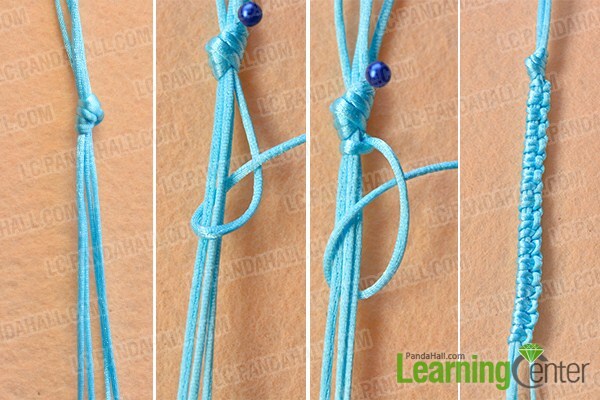 4th, refer to the above steps to make more knots (as shown in the picture). 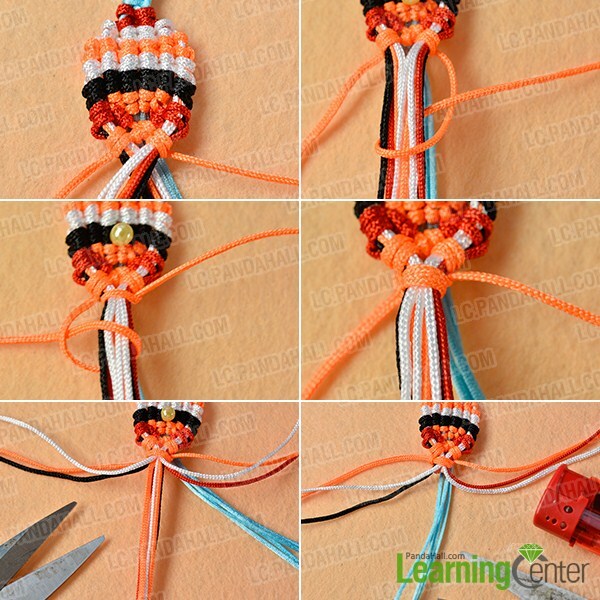 5th, refer to the above steps to add a 2mm white nylon thread, a 2mm orange white nylon thread, a 2mm white nylon thread, a 2mm black nylon thread and a 2mm orange white nylon thread in sequence (as shown in the picture). 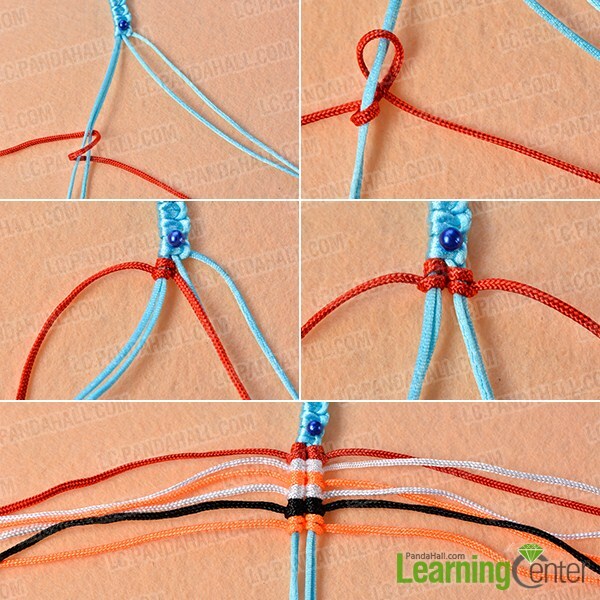 5th, refer to the above steps to make two knots with the second white nylon thread, the black nylon thread and the orange nylon thread around the red nylon thread respectively (on the left side) (as shown in the picture). 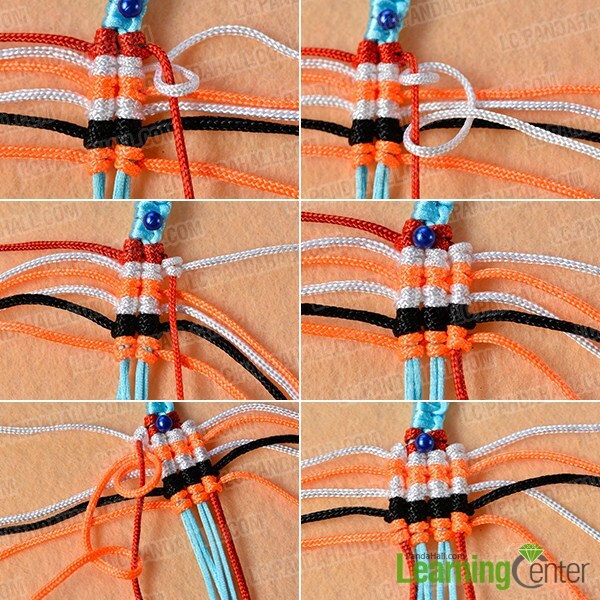 3rd, make a knot with the left orange nylon thread around the right nylon thread (in the middle) (as shown in the picture). 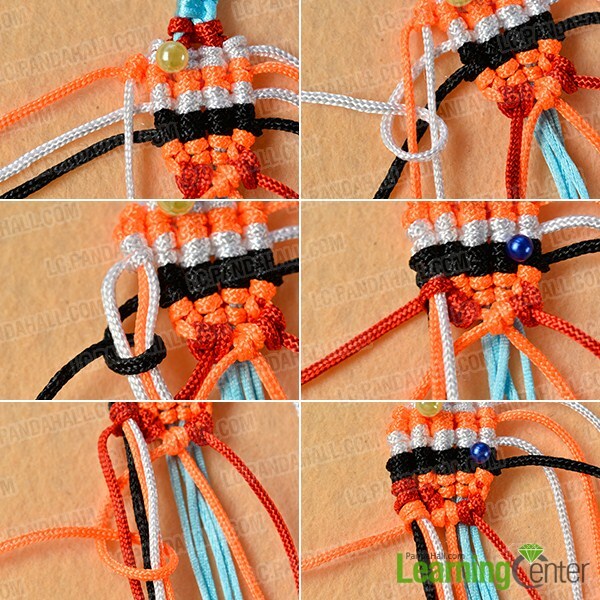 5th, make a knot with the left orange nylon thread (in the middle) around the left five nylon threads (2 white nylon threads, an orange nylon thread, a black nylon thread and a black nylon thread) and tighten (on the left side) (as shown in the picture). 5th, cut off the middle nylon threads and smooth the ends with a lighter (as shown in the picture). 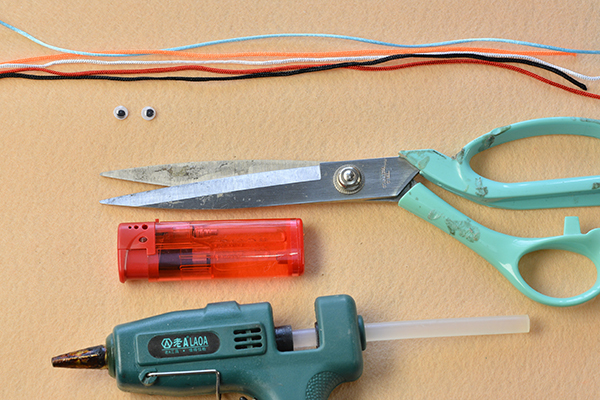 6th, use glue gun to attach a black wobbly eye plastic cabochon onto the left corner of the gold fish (as shown in the picture). Here is the final look of the gold fish nylon thread braided friendship bracelet. 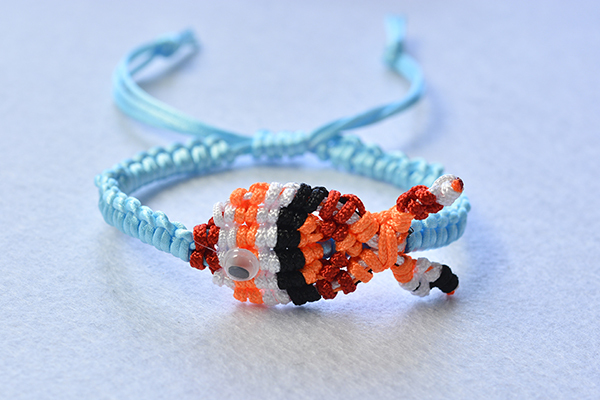 What do you think of this gold fish nylon thread braided friendship bracelet? The making steps are a bit complicated, so please pay attention to the sequences of the nylon threads. 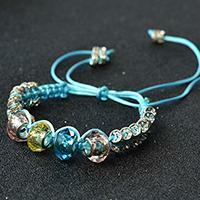 If you like this gold fish friendship bracelet, just give it a try.